In today’s fast-paced world, we have so much on our plate that we forget to set a “me” time at least once a week for some tender loving care. 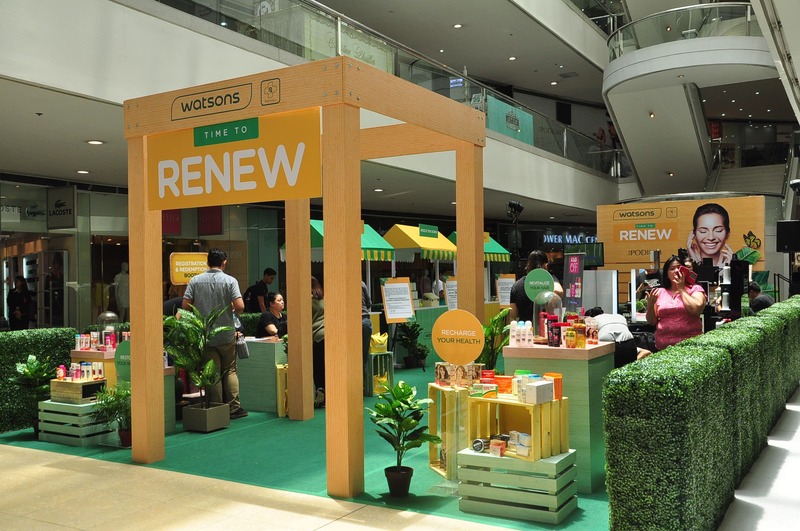 Good thing, Watsons is here to remind us and to help us revitalize our youthful vigor and bring back the vitality we need to enjoy life while we are busy to make a living! 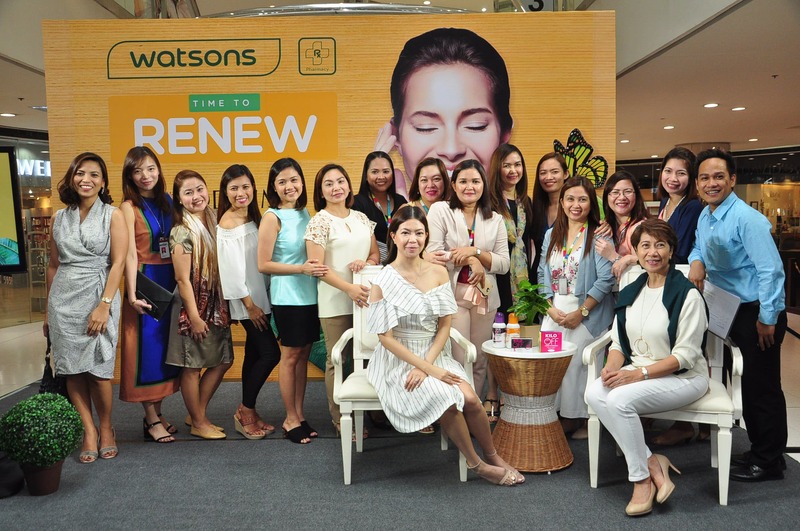 To help us get back on track, Watsons started the “Time to Renew” campaign to lead people back to restoring their beauty and recharging their health. Because of busy schedules, we tend to develop poor sleeping habits that not only affect our mood but also contribute to the dullness of our skin, which makes it prone to blemishes, dry skin, acne and oily skin. 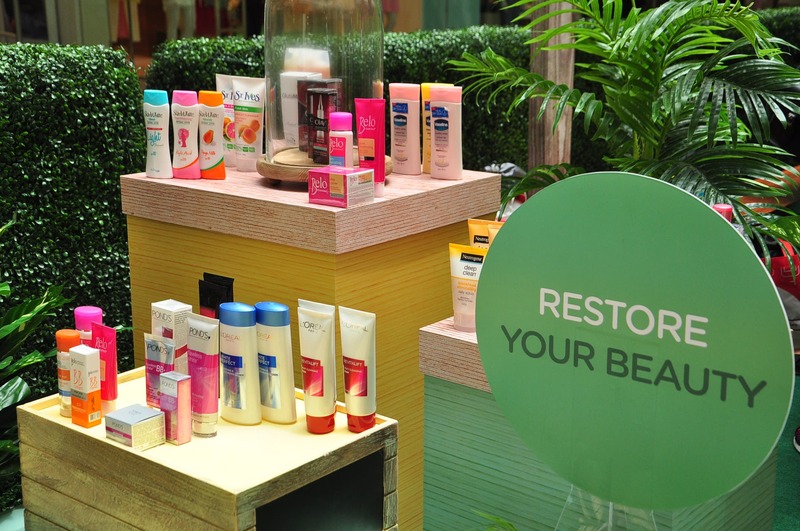 At Watsons, restoring your skin’s beauty is now made easy with products like Pond’s, Olay, L’oreal, Belo, Celeteque, Neutrogena, Snow, St. Ive’s, Suave, Bellic, Glutamax, Shulammite soap, Cosmo Skin and Nivea Men crème. It’s important to recharge your health to achieve the 100% you. But when the going gets really tough, there comes a point where even our eating and exercise habits are put aside in the shelf. Little do we know that skipping exercise and meals lead to lack of energy and lack of nutrition. 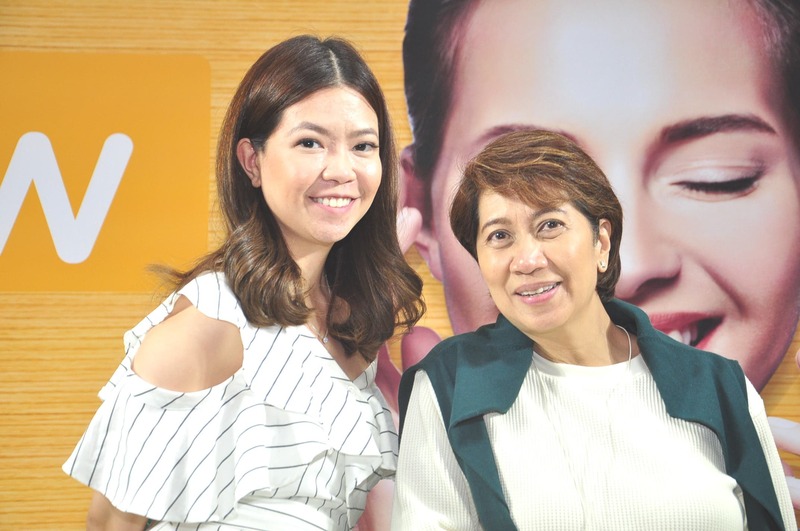 With Watsons’ healthy solutions such as Cosmo Cee, Poten-Cee, Met Tathione, IVI Collagen, Myra E, Stresstabs, Belo Glutathione, Snow Caps and Kilo-off, you can have a healthier life and get in tip-top shape in no time. Card, BDO Rewards or PriMo Card. Every P500 single-receipt purchase of any participating product entitles a member to one (1) raffle entry. 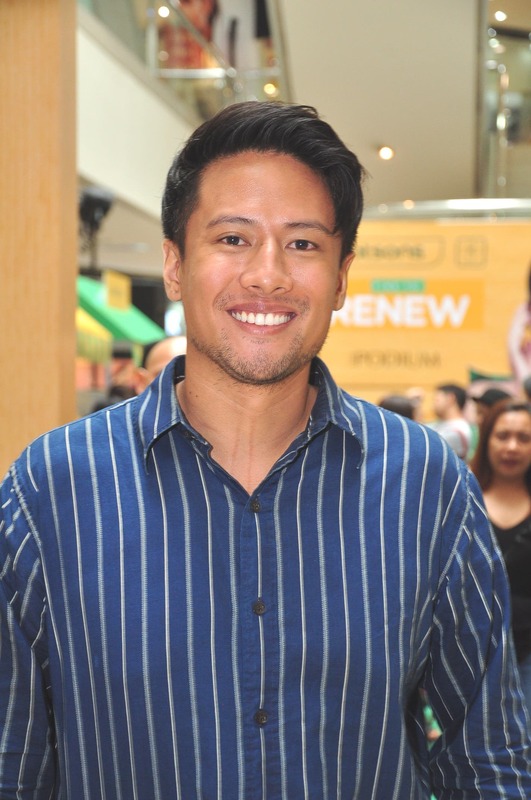 There will be thirty-five (35) winners of Spa Pampering Packages at The Spa; Ten (10) winners of Full-Year Gym memberships at Fitness First; and Ten (10) winners of Overnight Weekend Wellness Packages at The Farm at San Benito resort. 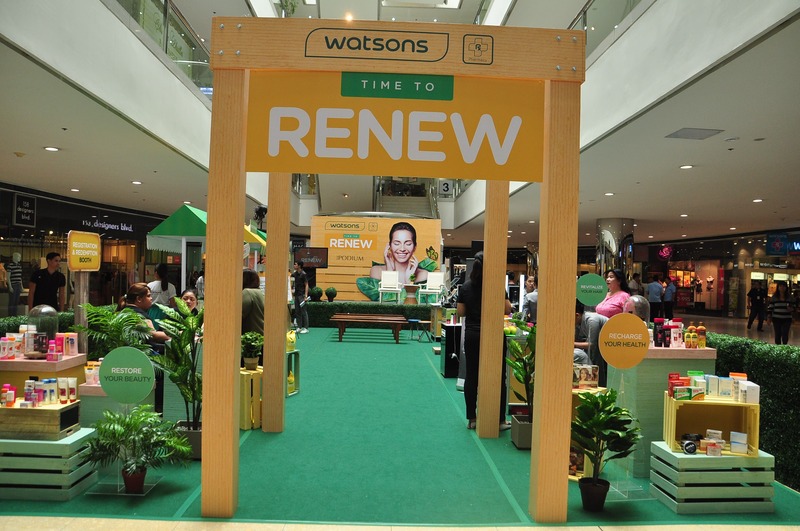 Head on over to a Watsons near you because it’s Time to Renew! 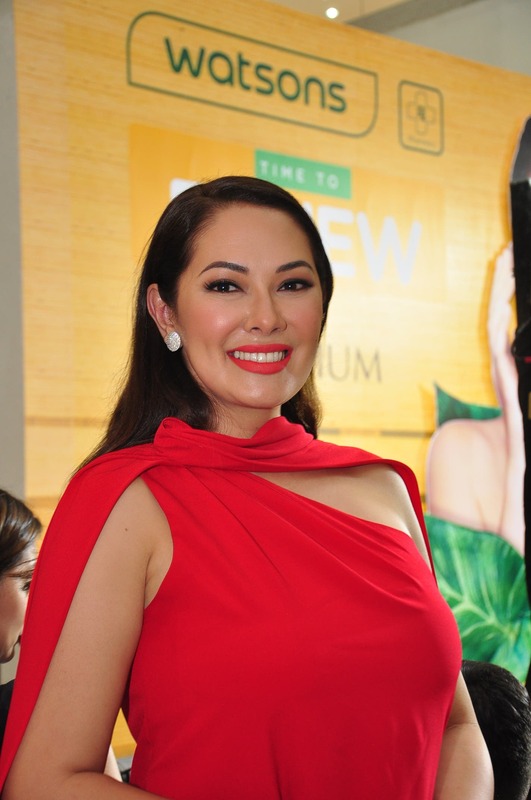 TV5’s ‘Give Me 5 Kapatid’ Sets Off in the Middle East this November 3-5!